The best of the best in IEM cables – FAW’s hybrid UPOCC cable wire, carbon fiber splitter plus ergonomic design and you won’t think of buying any other cable. 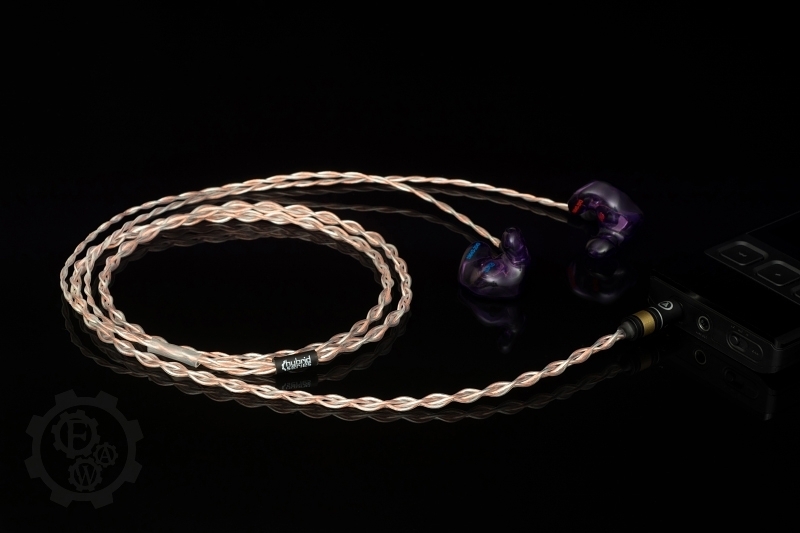 IEM cables are one of the hardest to design, it is always a compromise between durability, flexibility and looks, not to mention sound quality – always on the first place. 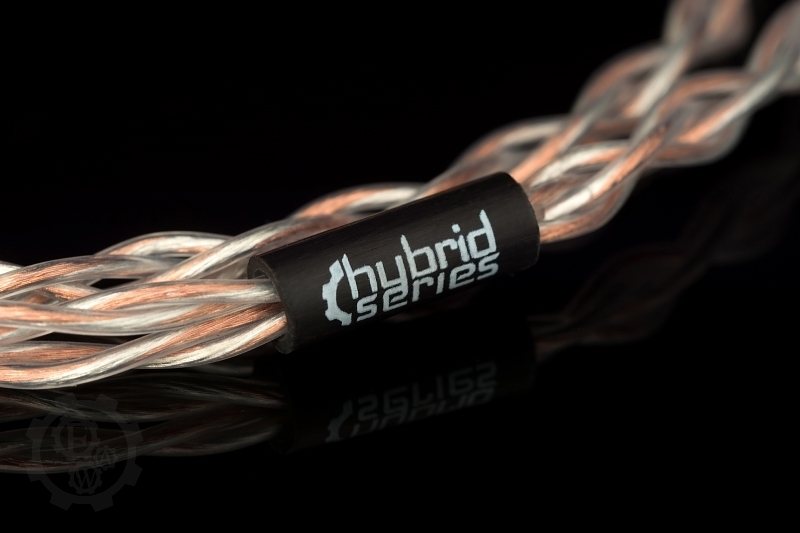 That is why our Hybrid Series IEM cables share Forza AudioWorks’ hybrid signature sound – natural tonal balance, with well extended highs and full bodied lows, with couple of user friendly design features. 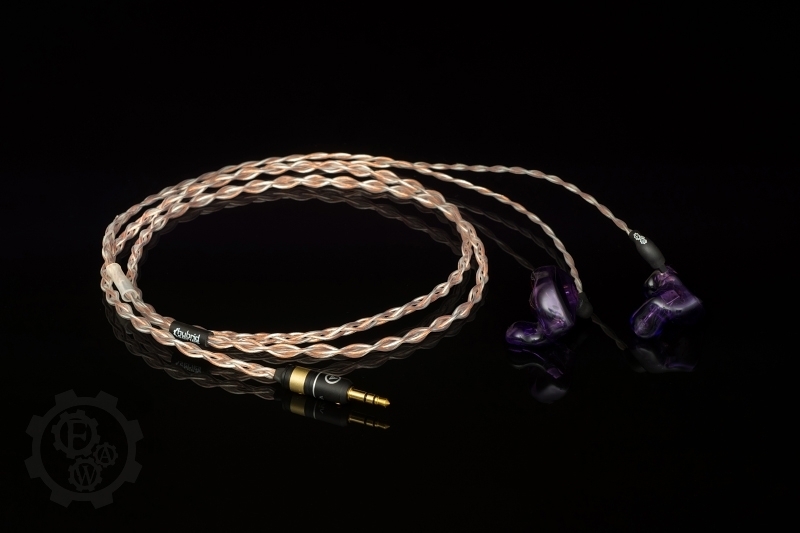 All Hybrid Series IEM cables come with ergonomic L-shaped IEM connectors, combined with excellent flexibility of the wire - just wear it and forget it and simply enjoy the music. With the bombproof build quality and 2-year warranty, it is probably the last IEM cable you will buy for a long time… unless you have a cat, cats hate our cables. - High purity, 4 strands of 26AWG cryo 7N UPOCC copper + UPOCC silver in semi-Litz geometry and PE insulation (no more green copper oxide on your wire!). Blend of the best materials available for superior sound experience and ergonomics. - Highly flexible thanks to custom formulated PE insulation, 56 individual strands in 7 groups and semi-Litz geometry. 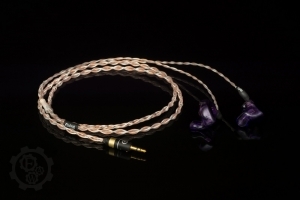 With addition of 4x1 braid it is the most flexible Forza AudioWorks cable. 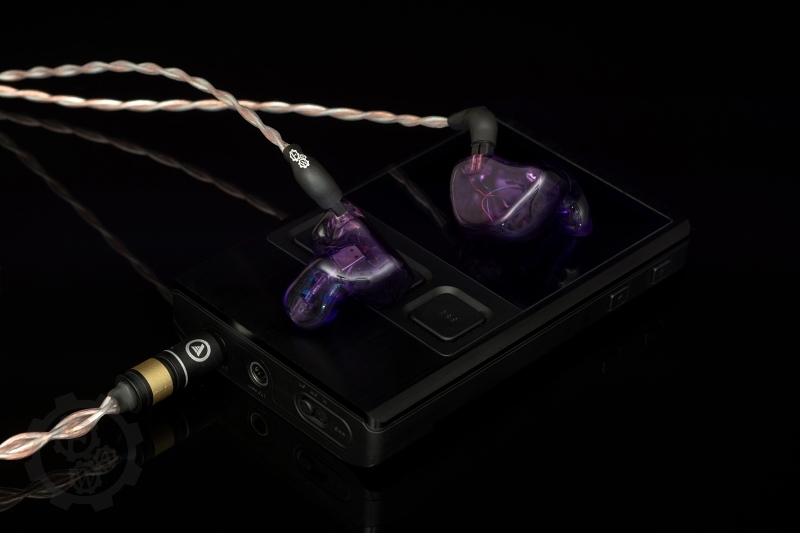 - L-shaped plugs: no matter if it is for Shure, Westone or your favorite CIEM – the Hybrid Series IEM comes with ergonomic connectors for pure pleasure of use. 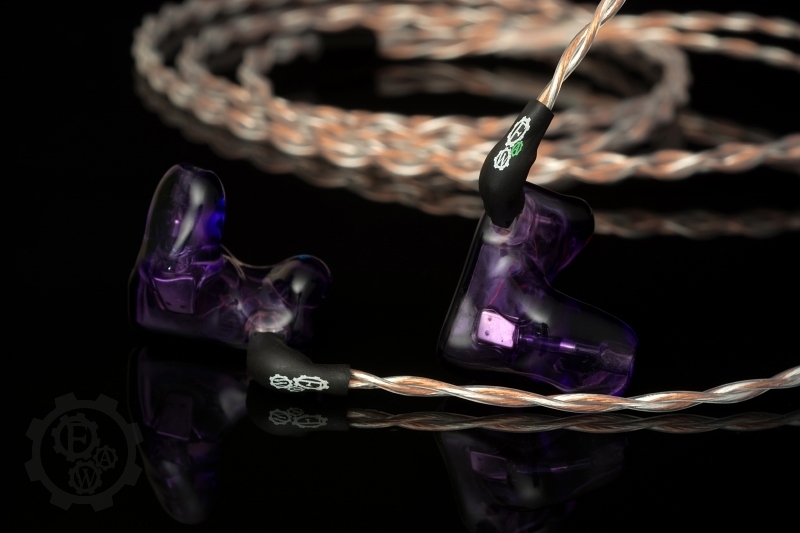 - Eye-catching transparent, braided cable design, finished with carbon fiber splitter with Hybrid Series logo. How cool is that?